Not all startups plans work out. Unfortunately Juabar is one of those plans. The idea was good and the team excellent, except for the extra challenge of being American ex-pats working in Tanzania, spending only half the year in-country. If you’d like to pick up where they left off, contact us. Using a high quality 50W solar-PV system, Juabar can charge either 10 or 20 phones or a variation of other small electronic devices at once. 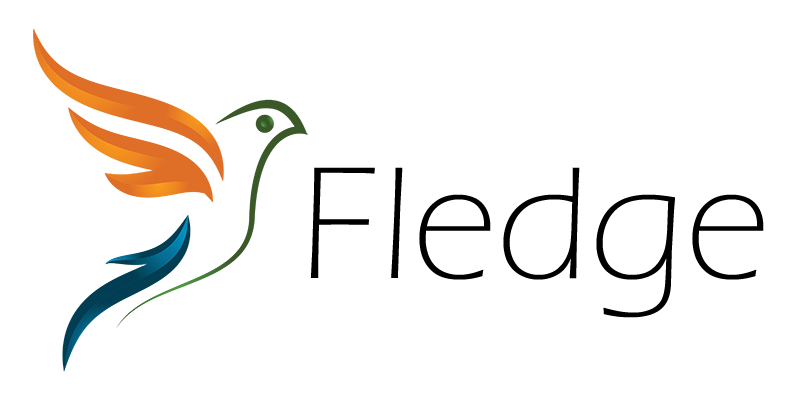 Our mission is to develop profitable small business opportunities in Tanzania while meeting community energy and connectivity needs. Bidhaa: Juabar ni kibanda cha kutia umeme kwa njia ya sola zenye mfumo bora zaidi wa kiwango cha wati 50. Kibanda hiki kina uwezo wa kutia umeme simu 10 za mkono (rununu) pamoja. Lengo letu ni kuendeleza nafasi za biashara ndogo ndogo nchini Tanzania, pamoja na kukimu mahitaji ya nguvu za umeme na mahusiano katika jamii. 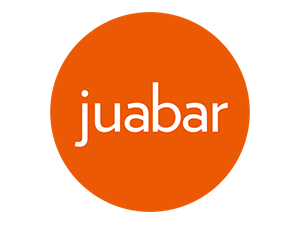 Juabar provides the service of phone charging and retail sales in Tanzania. Juabar is a platform to bring connectivity services using renewable solar energy. We are working to build our vision of an expansive network of energy platforms which provide connectivity services in East Africa. As a self-energized kiosk, Juabar is a product designed to exist in public space as a pop-up solar-electrified shop for entrepreneurs. Juabar is an energy business and retail location, providing the service of phone charging as well as complementary product sales. Our kiosks are an “instant business” ready for dedicated entrepreneurs to operate as part of the Juabar network and delivered with everything an entrepreneur needs to immediately start their charging business. Our longest running Juabar charging kiosks have been in operation for three years. Our operators have been charging on average 20 phones a day and are excited to continue their charging business and expand their business opportunity as a franchise operation with Juabar. What we have learned is this charging business is just the beginning of our vision. Phase Two of Juabar is happening. We have started deploying solar-powered media hubs, we still offer phone charging but now offer TV, satellite and solar retail sales. This increases the business opportunity while setting the stage for local access to digital content through our TVs and soon internet. We are currently partnering with Ubongo Kids, an educational cartoon to offer children dynamic learning opportunities at our media hubs. We are responsive to what community members request for digital content and information while we bridge the digital divide and hope to bring internet connectivity in 2017 to rural off-grid Tanzania.